What you need to know about retinol, and the best retinol night creams to trust your skin with. 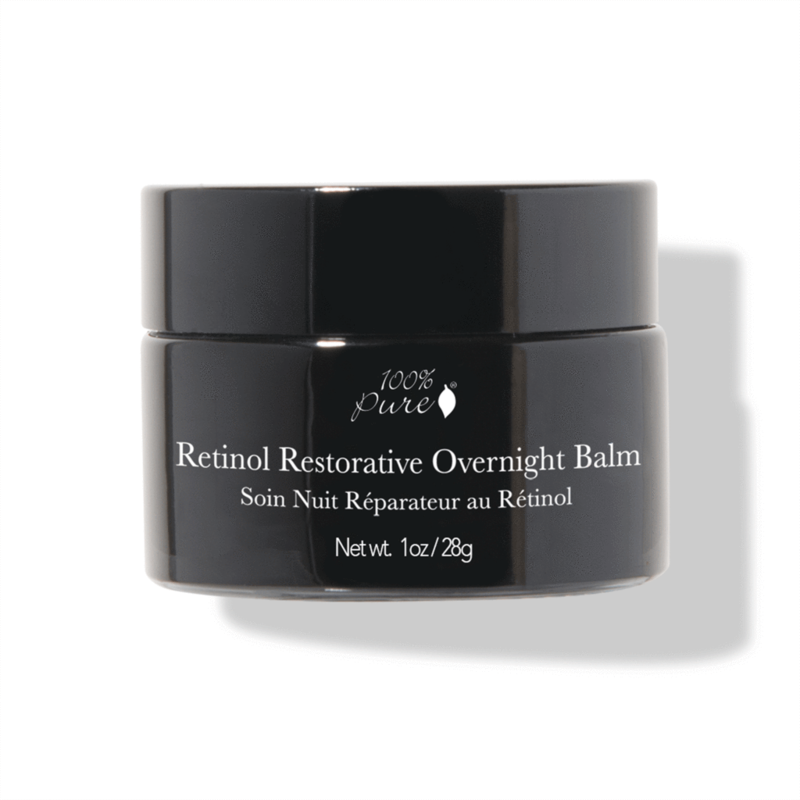 In the market for a new retinol night cream? Whether you’re a retinol veteran, or someone new to this anti-aging ingredient, you could always use additional help in figuring out which formula is the most effective and safe for your skin. We’ll briefly cover the ins and outs of retinol, the perks of a retinol night cream, and how to choose the best one. Retinol is a natural form of vitamin A, and belongs to a family of vitamin A derivatives known as retinoids. Other retinoids include tretinoin (retinoic acid), retinaldehyde, retinyl esters, and a whole range of synthetic derivatives. These vitamin A derivatives are commonly used in anti-aging products to improve skin texture by promoting collagen production and increasing skin cell turnover. While tretinoin is the most potent retinoid, it comes with skin-irritating side effects as well that don’t make it worth regular use. That’s why retinol has become a more commonplace option in cosmetic treatments to help lessen the appearance of fine lines and wrinkles. 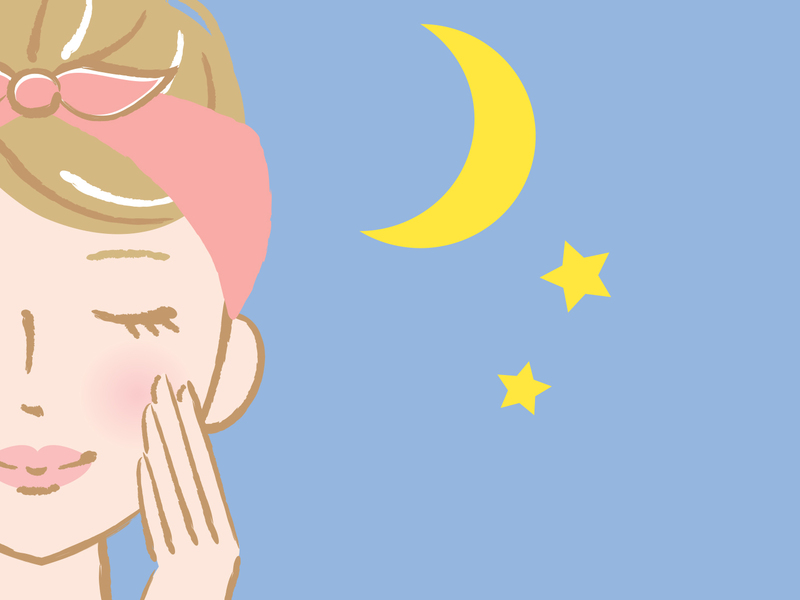 Why should I use a retinol night cream? As your body ages, your skin loses the ability to produce collagen and elastin as fast as it used to. Mature skin often needs a helping hand in the form of a retinol product to help boost collagen production and skin renewal. Especially in the early stages of using retinol on your skin, though, it can cause photosensitivity—increasing your skin’s vulnerability to sun damage. It’s best to stick to nighttime use of retinol only, and follow up with adequate sun protection the next day. With your body at rest and out of the sun’s way, your skin is also in a better position to absorb all the benefits of your night cream. Using a night cream also helps to replenish the moisture that you lose while you sleep, so you can wake up the next morning with a glowing, refreshed complexion. If you’re looking for a lightweight moisturizer that’s more friendly for oily skin types, you might like this anti-aging formula. It contains fast-absorbing sunflower oil and jojoba oil that condition skin without leaving it feeling greasy. Retinol and vitamin B5 work to repair free radical damage and improve skin tone. Here’s a similar moisturizer that provides anti-aging benefits without clogging up oily skin. 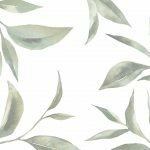 In addition to that, this formula also contains green tea that helps repair sun damage while also reducing excess sebum production. Prefer to keep things simple yet potent? This formula contains just 7 ingredients, meaning that each of them is in a higher concentration without any useless filler ingredients. The base of shea butter and jojoba oil is non-comedogenic, yet enhances skin repair along with green tea and vitamin E.
In desperate need of hydration for your dry, dull skin? This retinol cream also contains hyaluronic acid to lock hydration into your skin, along with sunflower and jojoba oil that condition skin without clogging pores. Plant extracts such as gotu kola and horsetail also help to support stronger, blemish-free skin. With long term use over several months, the 2.5% retinol in this formula helps to improve skin texture by lessening the appearance of fine lines, while clearing up breakouts by unclogging pores. Always start with a freshly cleansed and toned face before applying a moisturizer. This prevents against clogged pores, and also ensures you’re getting the most out of your night cream. 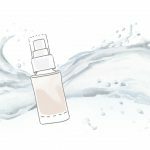 Apply a face serum first if desired to further enhance your skin care routine. Stick to applying a pea-sized amount first evenly over your face and neck. Massage the cream gently into your skin with upward motions. Remember to use sun protection the next day, as retinol and other anti-aging ingredients can make your skin more sensitive to the sun. Continue using the retinol cream regularly at night according to the product instructions, as it may take months before you first see results. Consult your doctor about any adverse reactions, and discontinue use if necessary. A retinol night cream can be your most powerful skin care product, as it serves as a moisturizer to lock in nutrients and contains retinol to help improve the appearance of your skin too. Like with all retinol-based products, it’s especially important to pay attention to the ingredients used in it, and to monitor your skin as you introduce it into your daily routine. Retinol may be a tricky ingredient to figure out, but it’s worth the careful research and time your skin needs to get used it.